The two-story, all glass building at 1000 Midlantic Drive offers its occupants a modern, high visibility location near the entrance of the Laurel Corporate Center along with property features including elevators, full sprinkler protection, card-access system, and attractive landscaping in a corporate campus environment. Combining a green-tinted reflective glass exterior and energy management system to provide the maximum in comfort and economy, the building offers an abundance of natural light and exterior views in addition to ample parking for visitors and employees consisting of 316 stalls between 1000 and 3000 Midlantic Drive. Additionally, recent lobby and common area renovations have created an updated vibrant contemporary atmosphere at the premises. 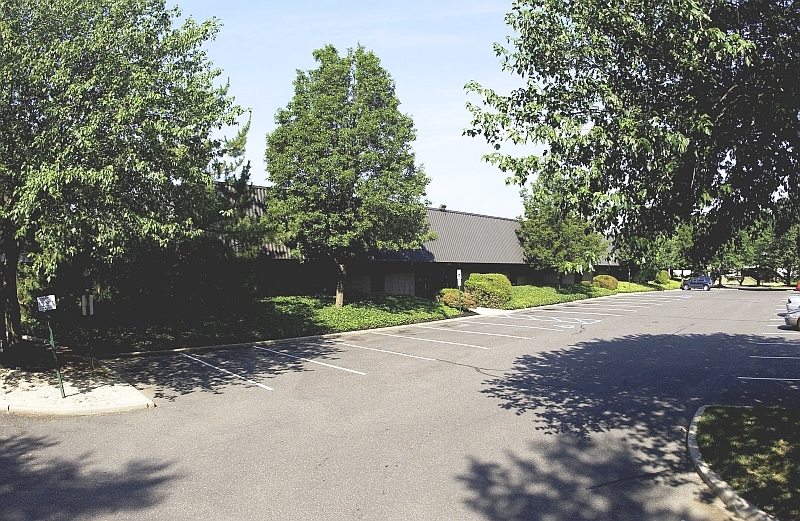 Just twenty-five minutes away from Center City, Philadelphia and located between historic Moorestown and Mt. 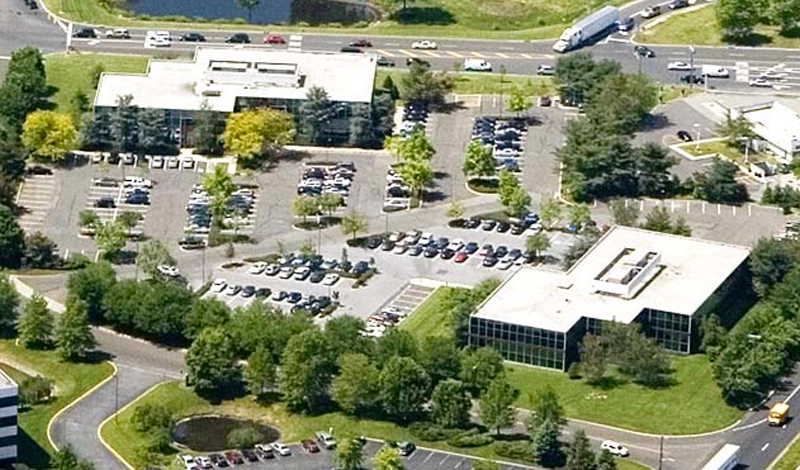 Laurel, 1000 Midlantic Drive enjoys maximum visibility and direct access to I-295 Exit 40 and NJ Route 38, and is in close proximity to NJ Turnpike Exit 4. Nearby Laurel Corporate Center campus amenities include a new onsite Springhill Suites Marriot Hotel and three restaurants, in addition to plentiful offsite dining and shopping opportunities. To view details of available suites for lease, click the Floor Plans link below. Private offices, open area, conference room, and kitchen.